Just a little post to kick-start the second working week in January, showcasing some of my favourite, affordable jumpers I currently can’t take off my back! I recently received a collection of stylish jumpers from Daisy Street, who retail on ASOS, so you may already be familiar with them. 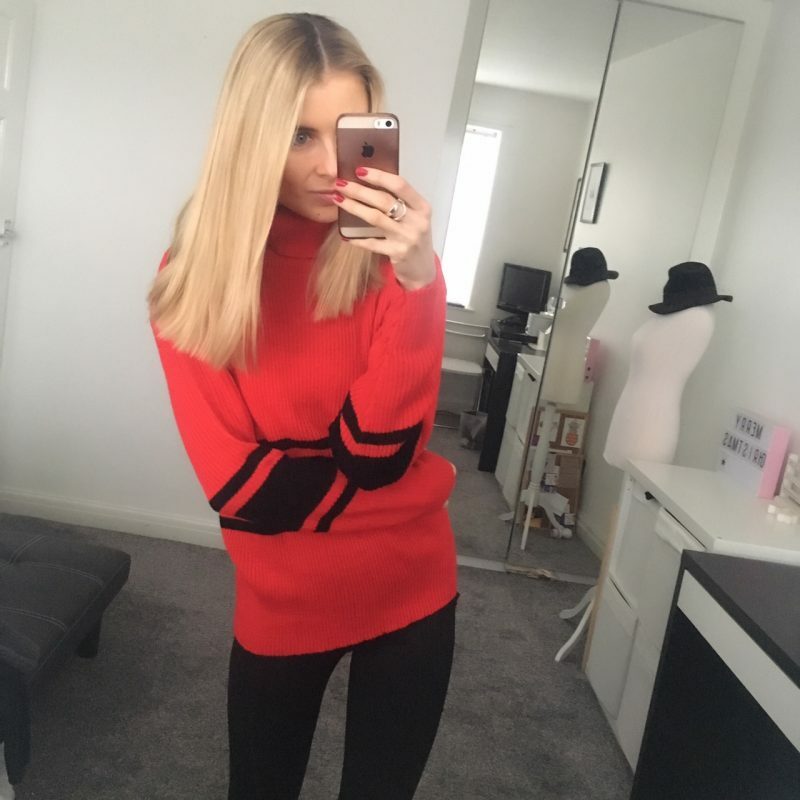 They retail celebrity led fashion, which is always bold, bright and super fashionable, but they best thing for me is that it doesn’t break the bank – these jumpers come in at around £19.99 each which makes it more than do-able to stock up for this current cold snap! 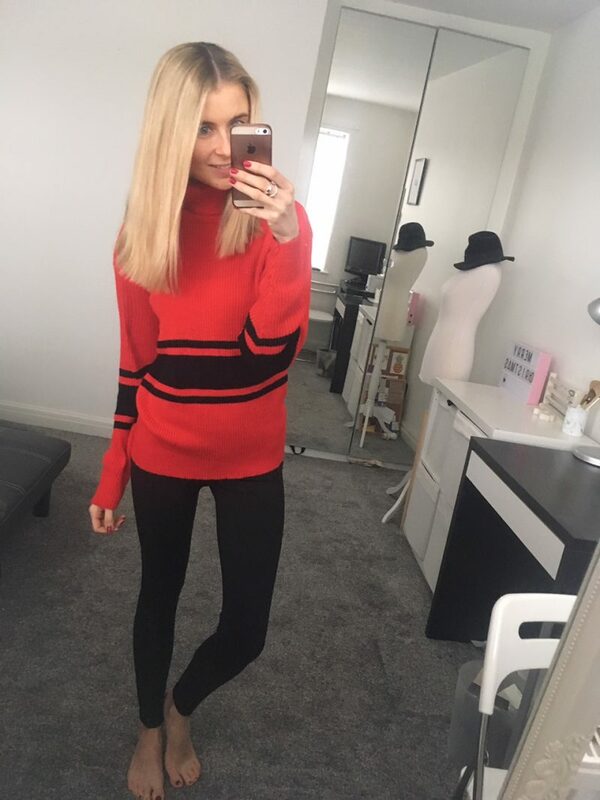 My favourite is the bright red and black stripe roll neck jumper below, which you can find on ASOS here. However, I’ve been getting sooooo many compliments from the jumper at the bottom, which again has another cosy roll neck/high neck, and is also a little cropped too, making it look really cool teamed with skinny jeans or fitted leggings. I’m looking forward to seeing what new style they have in for 2018 so I can do a little bit of new year, new wardrobe updating!